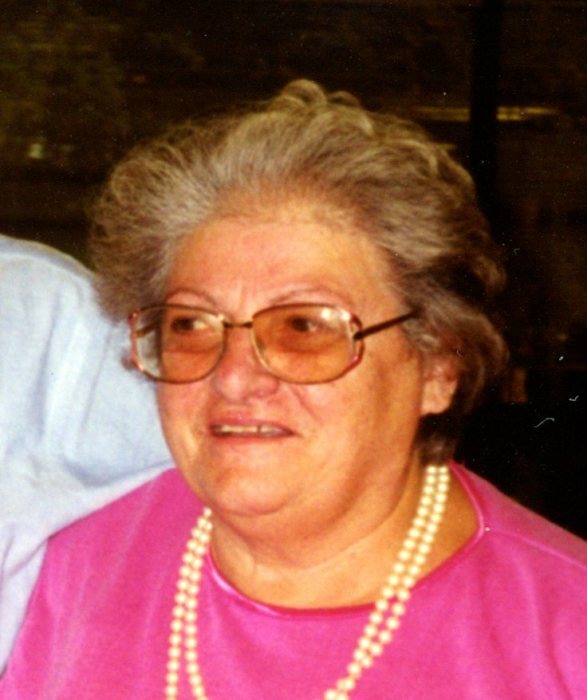 Rita M. Kopicki, 91, of Greenburgh, NY, passed away peacefully at home on August 21, 2018. Rita was born on September 29, 1926 to the late Vincent and Josephine [iulo]. Rita was predeceased by her devoted husband, Frank Kopicki in 1989 and also predeceased by her Sister, Camille Biancardi of Greenburgh. Rita was a graduate of NYU and was a PE Teacher and Coach at Alexander Hamilton, Elmsford, NY. In retirement Rita was an aide at BOCES of Westchester. Rita is survived by her Son, Vincent (Michelle), Daughter Maria (Anna). Rita is also survived by her 5 Grandchildren, Erik (Hallie), Frank, Steven, Katherine and Sarah and her 3 great grandchildren Addilyn, Evan and Stella. She was predeceased by her Grandson William Alexander. Visitation, Hawthorne Funeral Home on Friday from 4-8 PM. Graveside services will be held on Saturday 10 AM at the Mt. Calvary Cemetery in Greenburgh, NY.